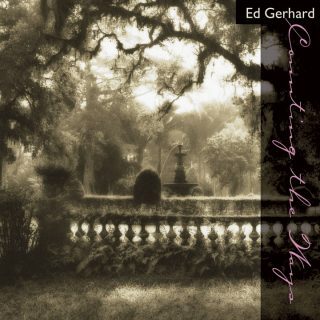 With graceful understatement, guitarist Edward Gerhard reveals the gentle majesty of 14 Christmas classics (“It Came Upon a Midnight Clear,” “Away in a Manger”) on this welcome release. 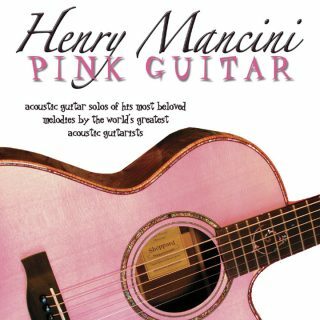 At times you barely notice that he’s subtly layering two-to-three acoustic guitars for added depth, color, and harmonic variation. 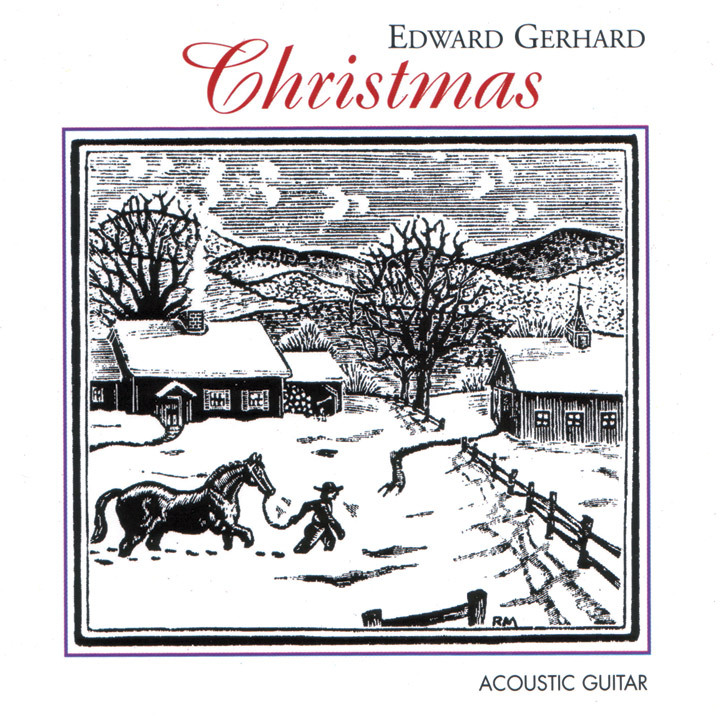 The results range from reflective (“O Holy Night” is as quietly profound as a midnight snowfall) to playful (a “cowboy” version of “Silver Bells” with Gerhard on a dobro and Arlo Guthrie on 12 string). Christmas is destined to be a holiday classic that will fill your whole winter with warmth and beauty. 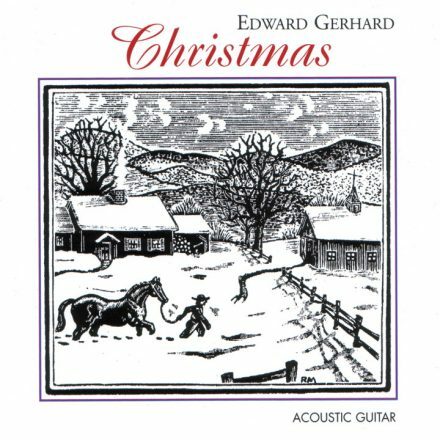 New Hampshire picker extraordinaire Ed Gerhard has just released a delightful Christmas recording called, appropriately enough, “Christmas” (Virtue). 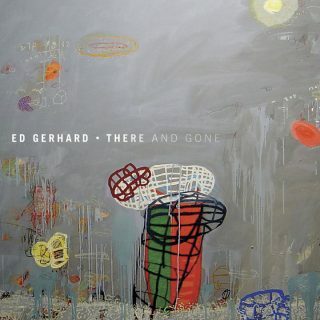 The arrangements are trickier than the casual listener might catch, but guitarists will have their fingers full trying to figure out how he made that lick so smooth on “O Come, All Ye Faithful,” or where he found the bells on his guitar neck on “Carol of the Bells.” With the aid of Arlo Guthrie’s calm 12-string backing, Gerhard makes “Silver Bells” a skipping, sliding delight; just the sort of brisk but relaxed city-streets stroll it is meant to be. “Carol of the Bells” is all shimmer and mystery, and his fine arrangement of Pachelbel’s lovely, timeless “Canon in D” is closer to the sad, sweet tone of the original than most contemporary restylings. This is liable to stay on people’s stereos for a long time.